Michael R. James Biography | James Environmental Management, Inc.
Mike James, also known as “The Environmental Guy”, complements his more than 40 years of hands on experience building and leading Compliance Assurance programs in heavy industrial environments with a Bachelors and Masters in Engineering, and a MBA. During his career with companies including General Electric, Texas Instruments and the electric utility industry Mike has managed major construction projects, engineering and maintenance operations, safety and environmental programs, and federal and state superfund cleanups. Founded in 1994, James Environmental Management, Inc. has provided safety and environmental compliance assurance programs for thousands of auto recyclers and scrap metal companies. 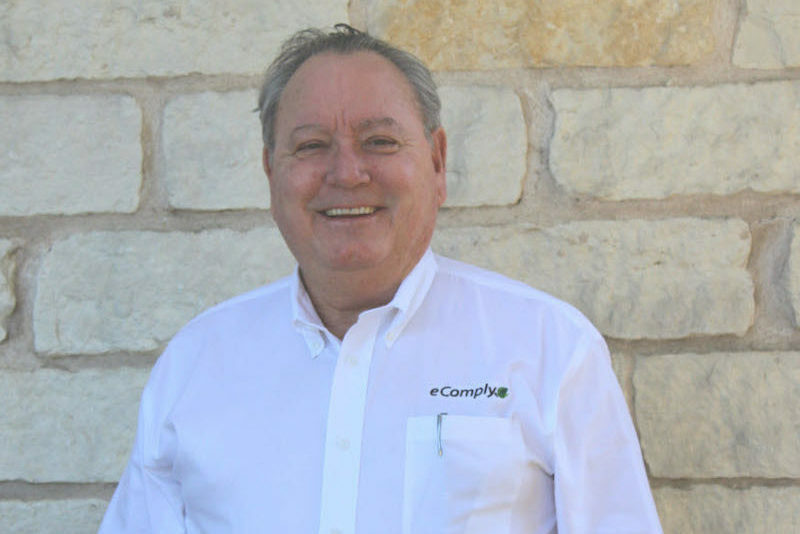 Mike and a diverse team of experts have developed the cloud based Compliance Assurance and Educational Tool called eComply® allowing recyclers to manage the risks within their business. Having been involved with every aspect of OSHA Compliance in industrial settings, Mike has led corrective actions on fatalities, and has developed major safety and risk management and cost control programs.